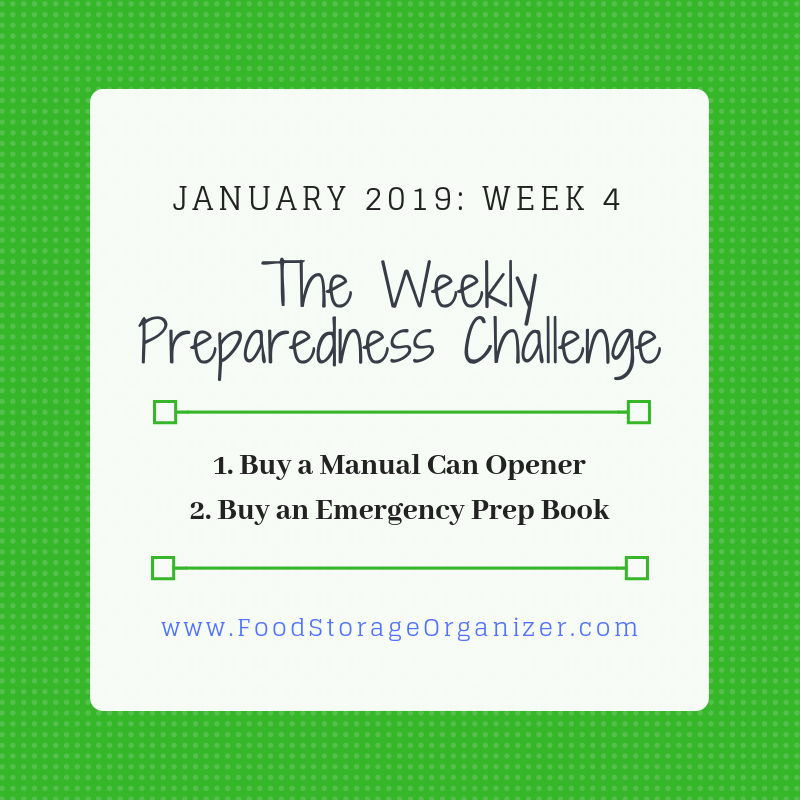 Now that our water is taken care of, let's gather a few more emergency supplies for Preparedness Challenge - January Week 4. This week will be simple. 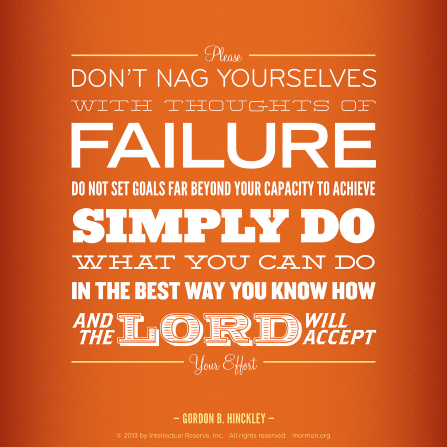 President Gordon B. Hinckley once said: "Please don’t nag yourself with thoughts of failure. Do not set goals far beyond your capacity to achieve. Simply do what you can do, in the best way you know, and the Lord will accept of your effort." Just keep that in mind. Buy a Handheld Manual Can Opener. 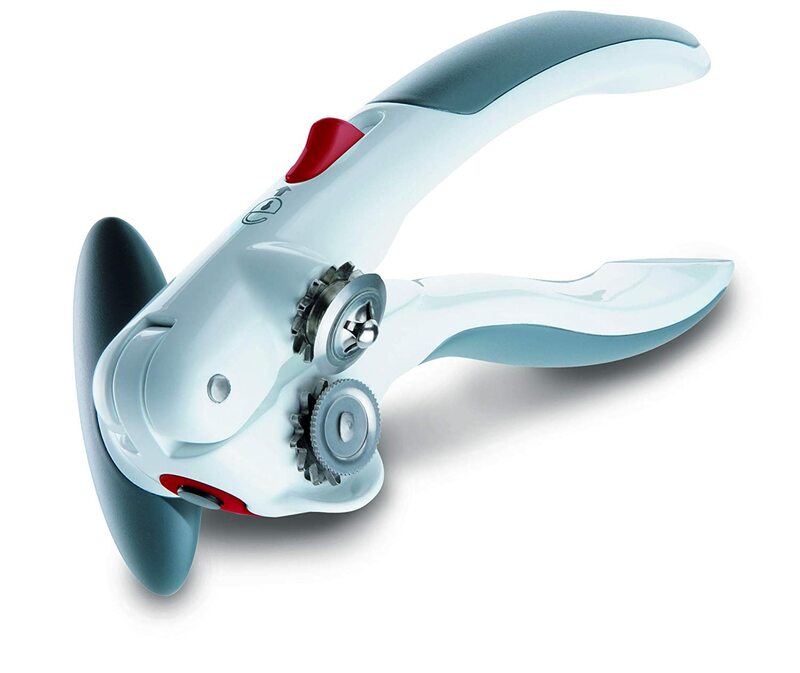 Many of us use electric can openers which won't work when the power goes out. So, make sure you have a handheld can opener in your kitchen drawer to open any cans in your cupboard. You probably already have one. You could spend $1.00 at Dollar Tree or up to $15.00 elsewhere. This Zyliss looks interesting at Amazon and has great reviews. Clean Your Can Opener. TheKitchn.com recommends you put your can opener gears down in a mason jar. Then fill to the gears with vinegar. Soak for a few minutes (or an hour). Brush off the rust and gunk with a toothbrush, and dry. Buy an Emergency Prep Book. You need a small library of books to help you survive a disaster. I don't get these on Kindle because I may not have access to the web. So I get real books. I've read several over the years and some are as long as the Bible. I prefer the less wordy ones and those written by people who don't without wear a gas mask on the book cover. If you go on Amazon, you'll soon see that many preppers feel the world is ending and they can hide somewhere. I have faith it isn't ending and we can weather any storm with faith. But you need more information than I could ever give you. So find a few emergency prep books. TIP: Buy used books on Amazon or other online sites. You'll save a lot of money. You can also check them out from the library first and then buy. Read your Emergency Prep Book. Yes, take time to read the book and highlight pages. Keep them together with your emergency supplies. Here are a few of my recommendations NOT in order of importance. Click any book image to be taken to Amazon where you can read the reviews. Preparedness Principles: The Complete Personal Preparedness Resource Guide for Any Emergency Situation by Barbara Salsbury. She is an LDS author. I learned so much from Barbara Salsbury about the type of Grab and Go Kit (72-hour Kit) bag I wanted to buy. A few year's ago I wrote an article about kit containers here. I'll encourage you to get one in a few months. Survival Mom: How to Prepare Your Family for Everyday Disasters and Worst-Case Scenarios by Lisa Bedford. This book is practical, well researched and easy to read. She also has a website. 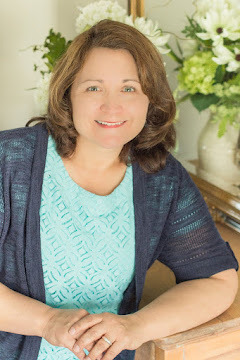 Just In Case: How to Be Self-Sufficient When the Unexpected Happens by Kathy Harrison. 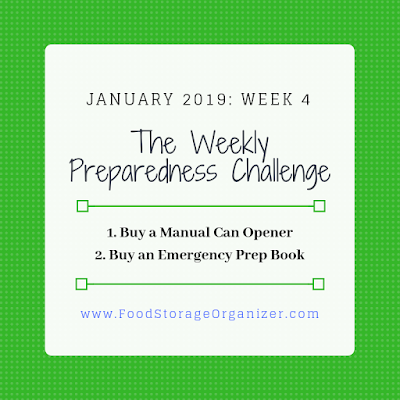 "Learn how to inventory and rotate your food supply, pack an evacuation kit, maintain communication with loved ones, and much more." The Prepper's Pocket Guide: 101 Easy Things You Can Do to Ready Your Home for a Disaster by Bernie Carr. When I hear 101 things to do that sounds a bit overwhelming, but I'm sure I can learn from it. The Scouting Guide to Survival: An Official Boy Scouts of America Handbook: More than 200 Essential Skills for Staying Warm, Building a Shelter, and Signaling for Help, by J. Wayne Fears. If teens can learn from this, maybe I can too!